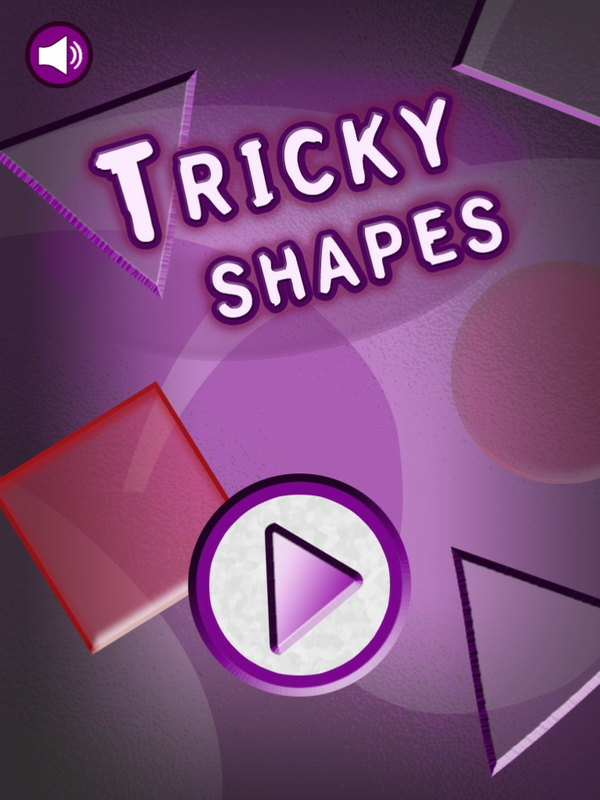 Tricky shapes is simple brain game with three exciting levels. 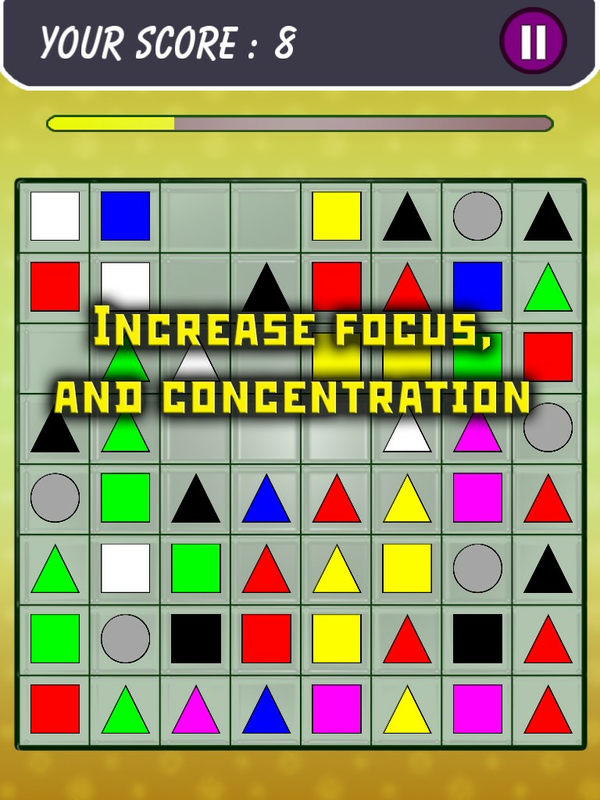 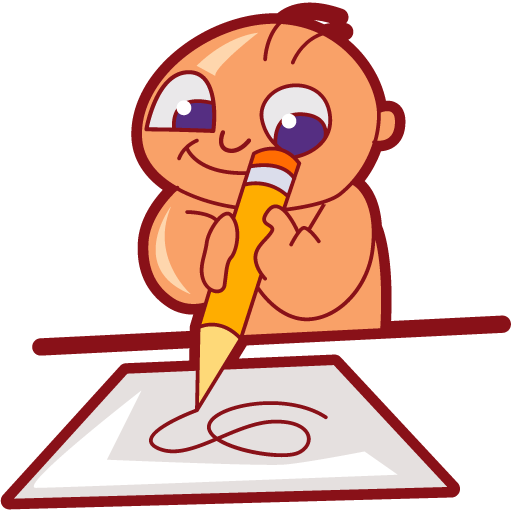 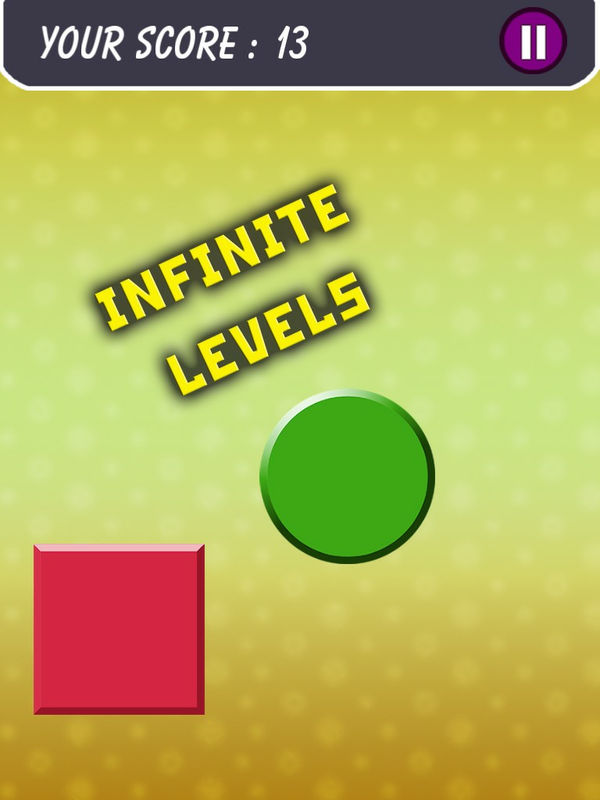 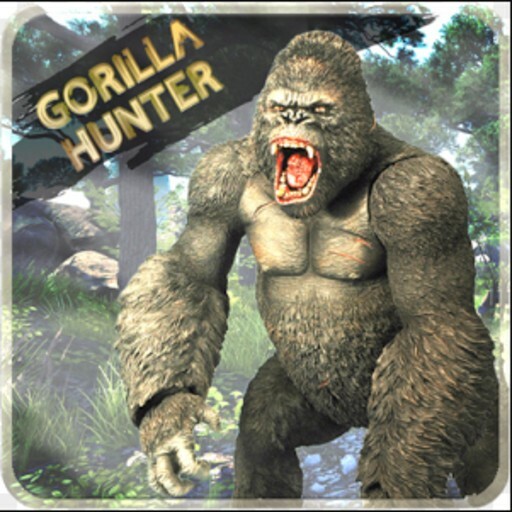 -It is an addictive brain game that will improve your concentration, best way to spend your free time. 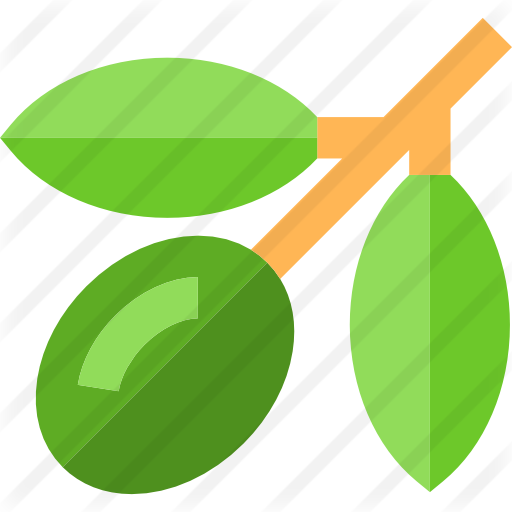 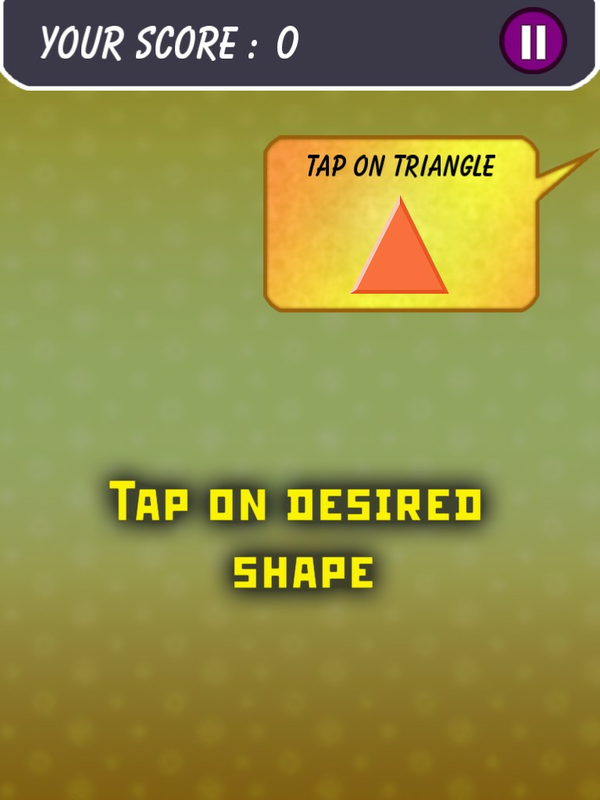 -Random shape will be generated when game starts.You have to remember shape and tap on same type of shapes. 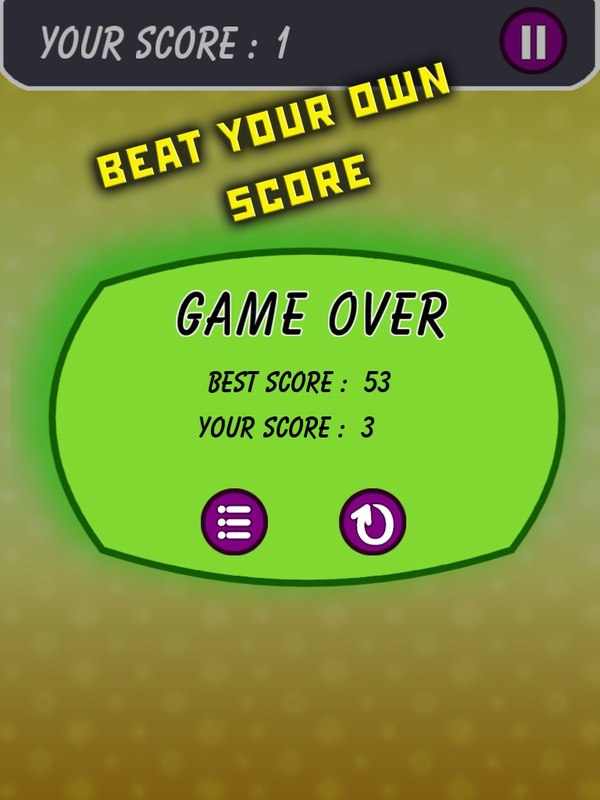 When you fail you lose. 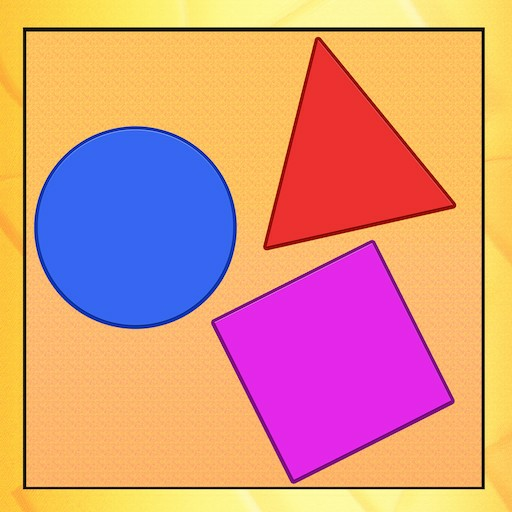 -Random colour shape will be generated and you have to remember the colour, tap on shapes having that colour. 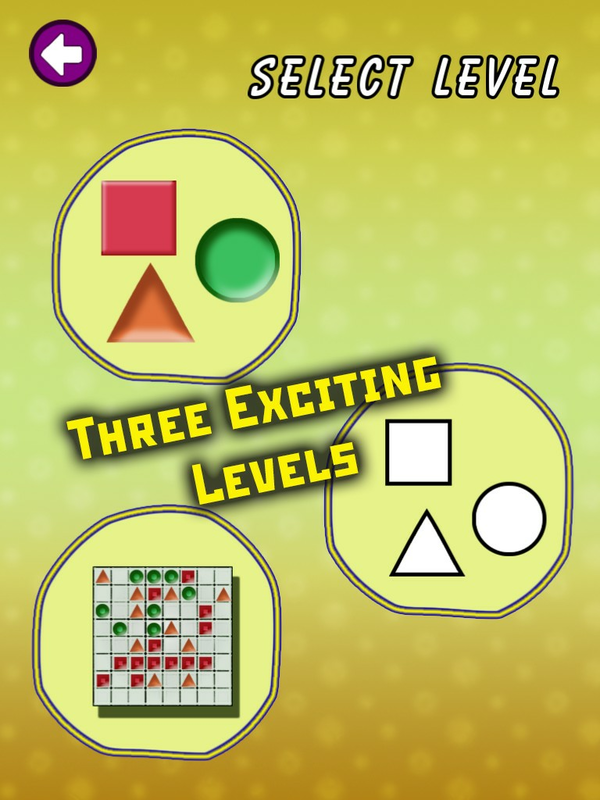 -Random shape will be generated at start of each level and you need to tap on each shape in grid before time runs out.